Thanks to you and your continued support, practice as ethical and efficient, you can help make this incredible adventure possible. 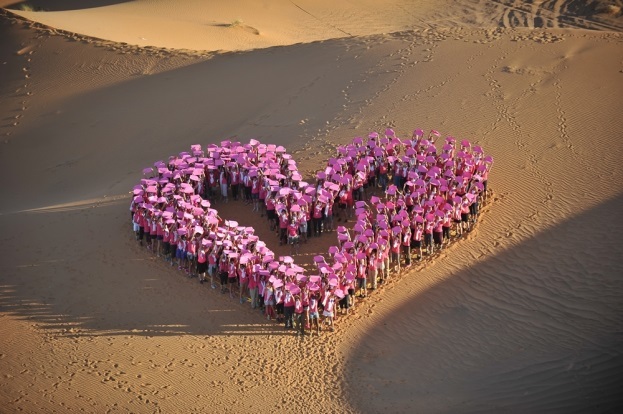 Namaste our crew, both full of enthusiasm Roses Heart warmly thank you from the bottom for your generosity. 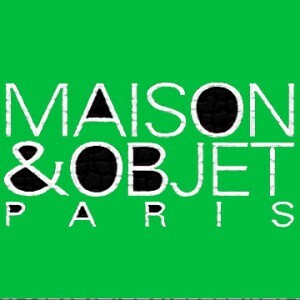 Maison & Objet is the major event for professionals in the art of living in the richness of its expressions. The art fair brings together a live product offering 360 °. Decoration, design, furniture, accessories, textiles, fragrances, universe of the child, tableware … The styles coexist in the mode of the cross over the original set designs that animate the spaces. An extraordinary diversity in line with the variety of expectations of global markets. 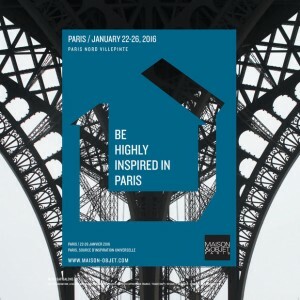 At each session, the great platform of lifestyle, at the intersection of business and creativity, unveils solutions tailored to visitors from around the world in search of singularity. Salon de Paris – january 2015. 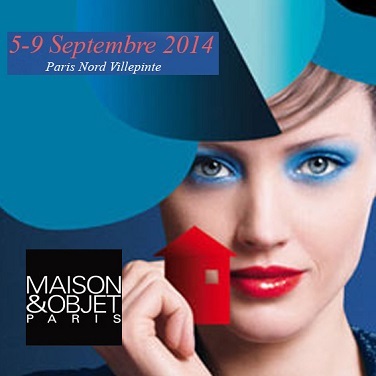 The show House and Objects is the world meeting of the fashion for the house in the exhibition center of Paris Nord Villepinte where you can discover autumn and winter collections and Spring Be, from 06 till 10 September 2013. 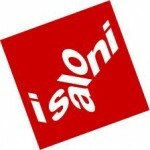 This show welcomes 3000 exhibitors and more than 75 000 visitors. 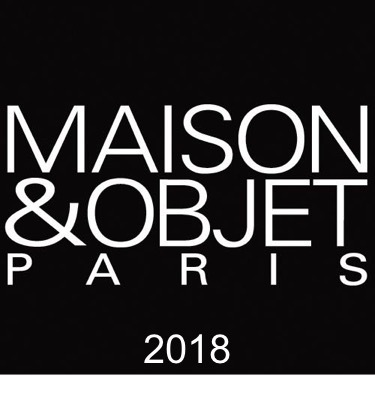 Professionals of the decoration and the design will be present and will make you discover all the novelties regarding decoration, regarding arrangement and regarding design. Arts’n'Co always discovers new talents and the evolution of the design. 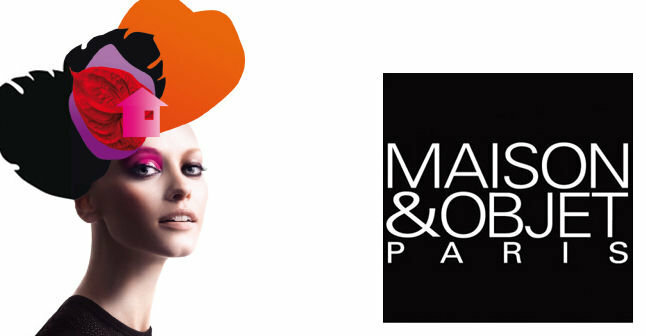 Salon de Paris – september 2012 – january 2013. Compagny wich keeps posted about new trends and collections. 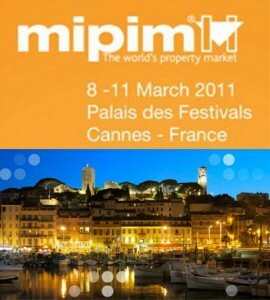 Compagny participating to the M.I.P.I.M. of Cannes 2011 – 2012.